I just can’t wrap my head around atrocities. I don’t understand how humans have both the capacity of art, culture, love, and yet can dehumanize others to point of what I visited today. 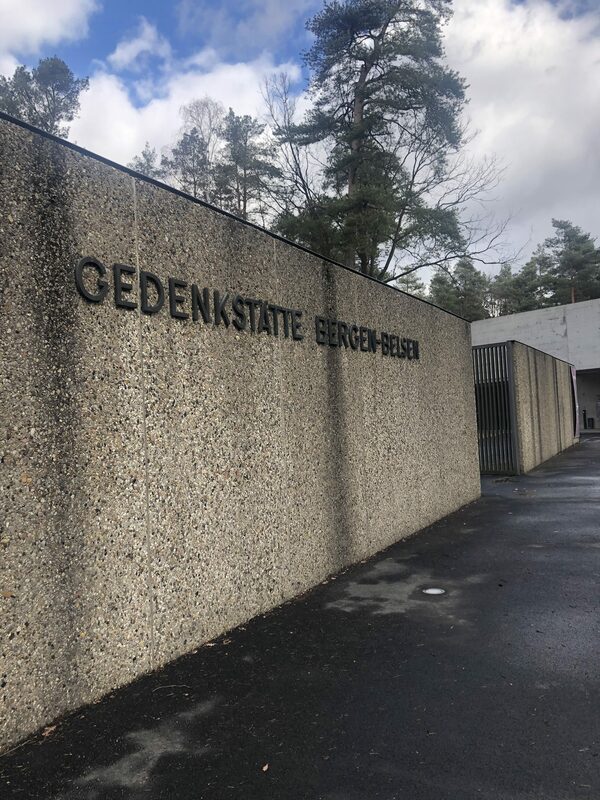 I don’t understand the guards, but even more so, I don’t understand the pictures of the smiling neighbors for the Bergen-Belsen camp that I visited today in Germany. The one thing I will say is that Germany completely owns this time in history. Try to find as stirring of a monument in the USA for slavery or Native American atrocities, because I can’t think of a single example. It’s allowed their culture to move on, while I might suggest that American just doesn’t.